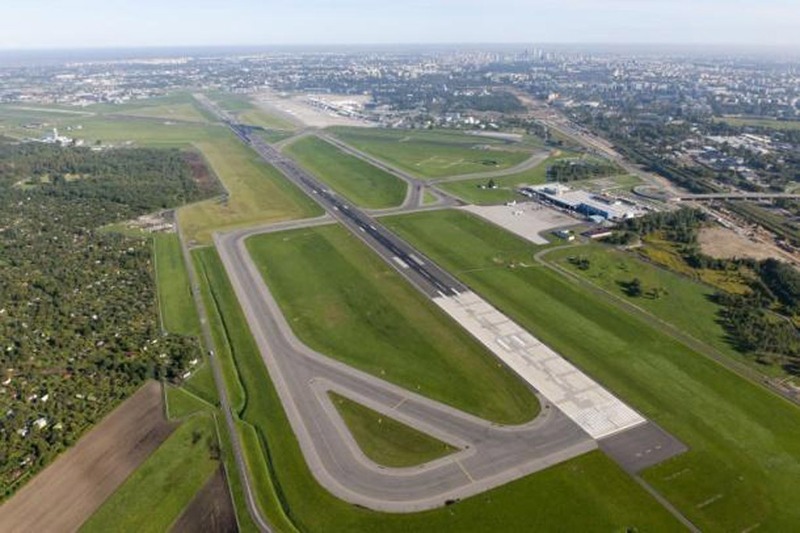 Due to the volume of air traffic and increasing demand for air travel, Polish Airport State Enterprise determined that upgrade works would be required in order for the airport to continue to cope with large traffic volumes. 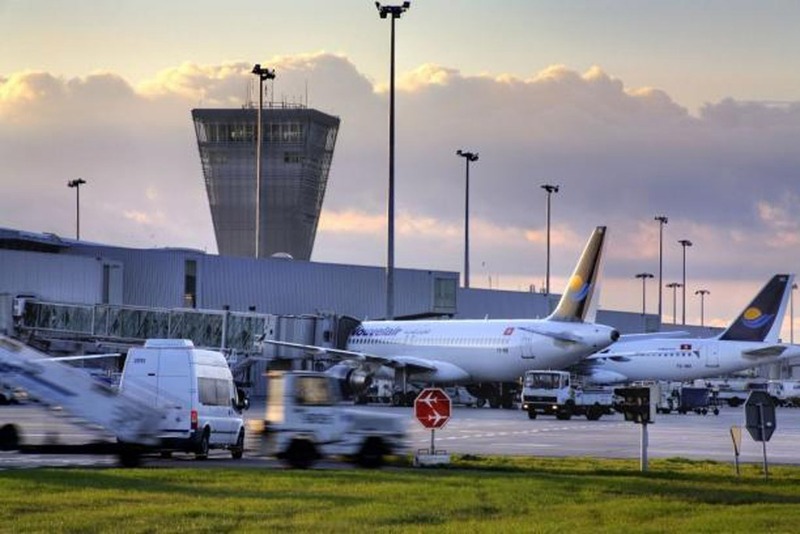 Geoscience Ireland partners were appointed to provide design for construction of three new taxiways (including rapid exit taxiway), upgrade of airport taxi aprons 2, 4 and 6, and expansion of taxiways and aprons to accommodate code E aircraft operations (including Boeing 787 Dreamliner). Total pavement areas to be incorporated into TOBIN’s design were approximately 200,000m2.